When it comes to purchasing a new graphic card for your desktop system, there are only two technology conglomerates to choose from: Nvidia and AMD. The two companies, commonly referred to as the green and red teams, have been competing in the gaming and professional markets for nearly two decades now. Nvidia went first by launching its mighty popular GeForce product lineup in 1999, while AMD initiated its value-based Radeon family a year later in 2000. 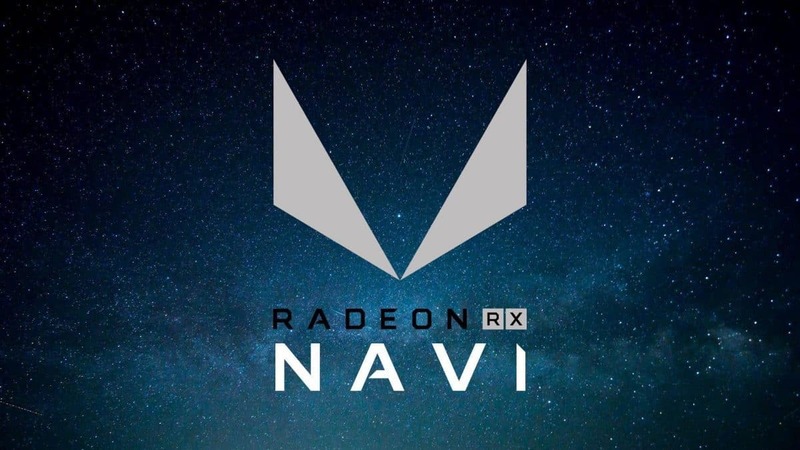 In these past seventeen years, both Nvidia and AMD have released new graphic cards on a yearly basis where each anticipated entry has trumped its predecessors in terms of raw power and visual capabilities. There was even a time when the competition had become so heated that the marketplace was being flooded with back-to-back releases in quick succession. The question being proposed here is that just how has this trend changed over the years? Are both companies pumping out graphic cards at the same rate as before or have they simmered down for a more calculated approach? Keep in mind that the following data has been assembled from the internet and hence, there is a little room for human error. In addition, the data only takes into account the reference cards for desktop systems from each company. The custom variants from third-party manufacturers, as well as those for other platforms, are beyond the scope of this report. Nvidia reached its peak fairly early by releasing 23 different models in 2004 alone. The company achieved the same figure in 2006 and stuck to an ambitious average of releasing around 21 models on a yearly basis until 2009. The figure began to drastically fall from 2010 onward. While production did spike in 2012 with 20 graphic cards released, the downwards trend has been continuing swiftly in the past five years. Nvidia released just five graphic cards in 2015, going up to nine in 2016, and then falling back to six in 2017. The numbers pale in comparison to the once 20 or more graphic cards released every year. In fact, the latest release trend for Nvidia actually matches the very early years where the company similarly kept the number of yearly releases below ten. AMD started out cautiously in the first few years before going ballistic in 2003. The company doubled its release numbers and reached its peak in 2004 with 31 graphic cards. The year to follow saw nearly similar numbers but then AMD went through a rather indifferent release pattern. The number of graphic cards released suffered before seeing a giant spike, a trend that repeated at least two times in the past decade. 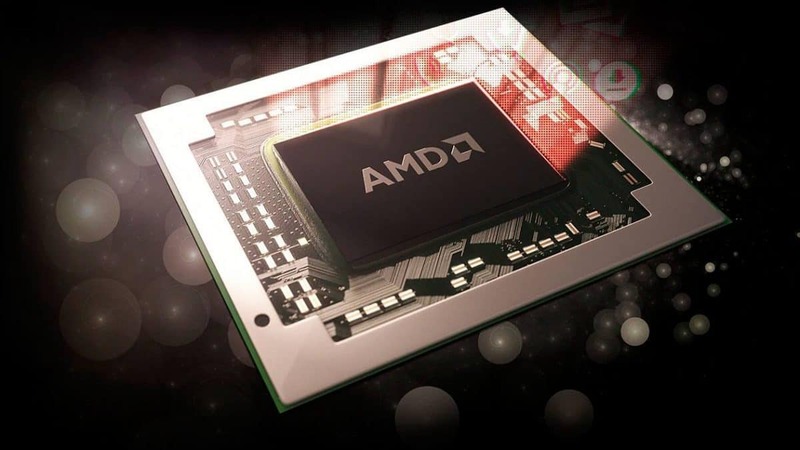 Following 2006 and 2007, AMD increased production in 2008. The period between 2009 and 12 saw reduced figures again, but met with a giant leap in 2013. 2014 was when AMD released the lowest number of graphic cards in its history since 2001. The company, however, has seemingly found stability since then. The overlapping line graphs tell an interesting story. While both companies reached their peak within the same year, Nvidia safely stuck to a stable release trend for about ten years in the middle. AMD, whether intentional or not, played with production numbers rather haphazardly and spread itself all over the place. There are a few junctions where Nvidia fell through but even if the fall was minimal, AMD tried to capitalize by almost doubling its release numbers. Neither of the two companies have attempted to meet at any point. Even though Nvidia has been gradually reducing its releases since 2012, AMD has been doing the complete opposite. To put that into perspective, Nvidia released 20 graphic cards in the last three years. In comparison, AMD released 40 in the same period. 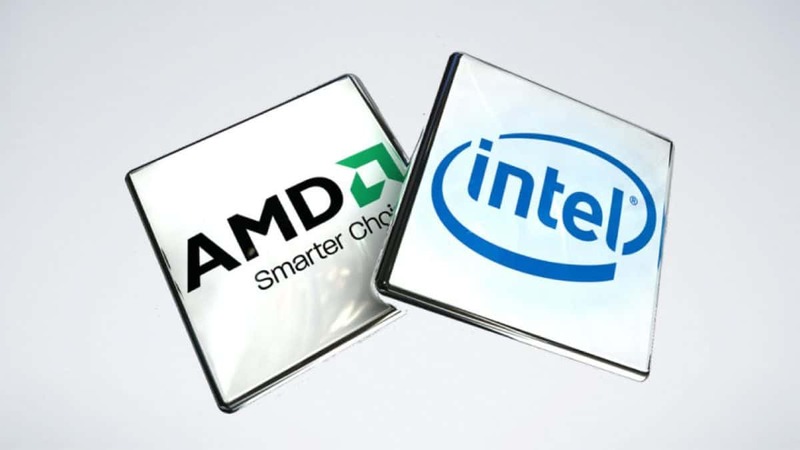 The sharp incline in 2013 was mostly due to the sudden influx of rebranded models from AMD but the years to follow does make it seem like the red team intended to dominate with sheer numbers. As for the industry overall, 2004 was the year when the most amount of graphic cards — 54 — were released in history. The numbers averaged 39 graphic cards released every year in the market for the next decade until the same average was cut in almost half following 2014 and beyond. In the last seventeen years, Nvidia has released 265 graphic cards compared to 295 graphic cards from AMD. In terms of sheer throughput, the red team has definitley gained an edge. However, the story turns completely different when sales are brought in. 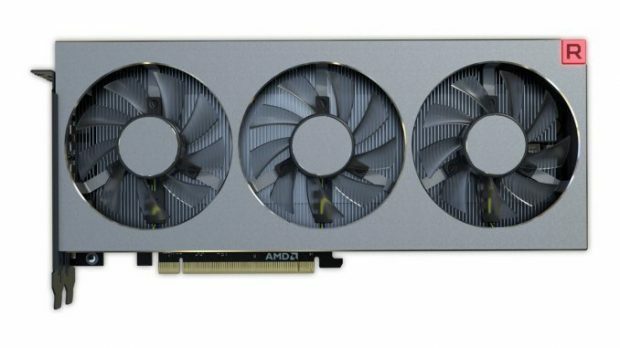 By the end of 2017, the captured market share for discreet graphic cards was 70 percent and 30 percent for Nvidia and AMD respectively. While this does include other product lineups that have not been taken into account in this report, the numbers help realize how dominating Nvidia has become in recent years.